Prized by Japanese chefs, Matsutake mushrooms (aka Pine mushrooms) have a savory and pungent flavor. It has been said that you should cook the matsutake until you can eat the aroma. Matsutakes are meaty like porcinis and portobellos. The large ones have steak like caps and thick stems. The flavor of the larger Matsutake mushrooms are intense and can sometimes overwhelm dishes. 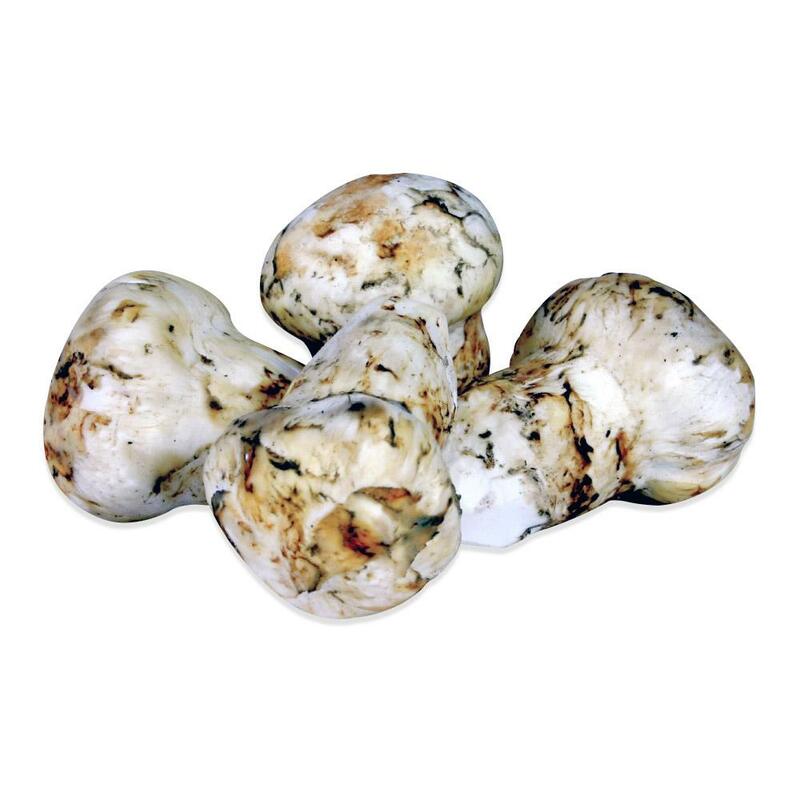 Use Matsutake mushrooms sparingly unless the intensity is favorable to you. While the obvious home for matsutakes is in Japanese-style food, they can be used in a variety of dishes. They are meaty enough to stand up to braises, but can also be broiled, chopped, and sauteed, or grilled. Try pairing matsutake mushrooms with flavors like soy sauce, cabbage, shrimp, rice wine vinegar, chervil, tarragon, sablefish fillets, sesame oil, fresh ginger, garlic and dashi. Their pine, woodsy flavor can have a somewhat similar effect to juniper berries in game meat dishes. 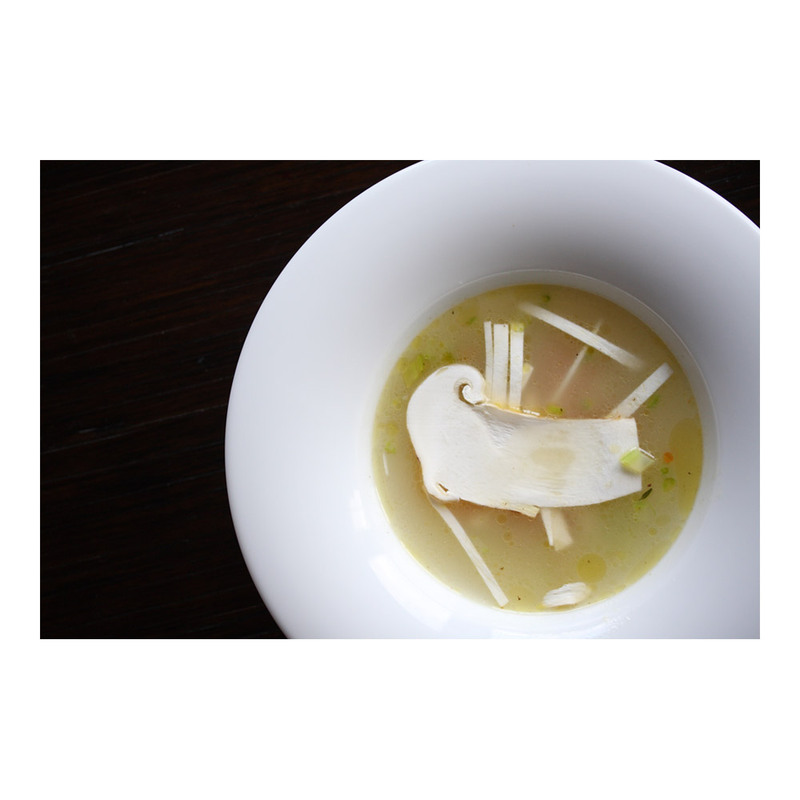 The flavor of the larger matsutake mushrooms is intense and can sometimes overwhelm dishes. Use matsutake mushrooms sparingly unless this intensity is what you're looking for.